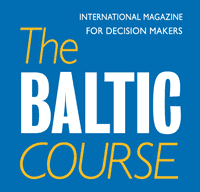 The latest data compiled by the Central Statistical Bureau (CSB) of Latvia show that, compared to the 2nd quarter of 2017, in the 2nd quarter of 2018 construction output increased by 31.6% (according to calendar adjusted data at constant prices). Construction output rise was observed in construction of buildings (of 47.7%), civil engineering (27.8%) and specialised construction activities (21.5%). Compared to the corresponding quarter of the year before, output growth was recorded in the following types of civil engineering: construction of roads and railways (of 30.8%) and construction of utility projects (40.3%). Output decline, in its turn, was recorded in construction of other civil engineering projects (of 12.8%). Significant output increase (1.3 times) was registered in specialised construction activities related to building completion and finishing (plastering, floor and wall covering, painting and glazing, etc.). 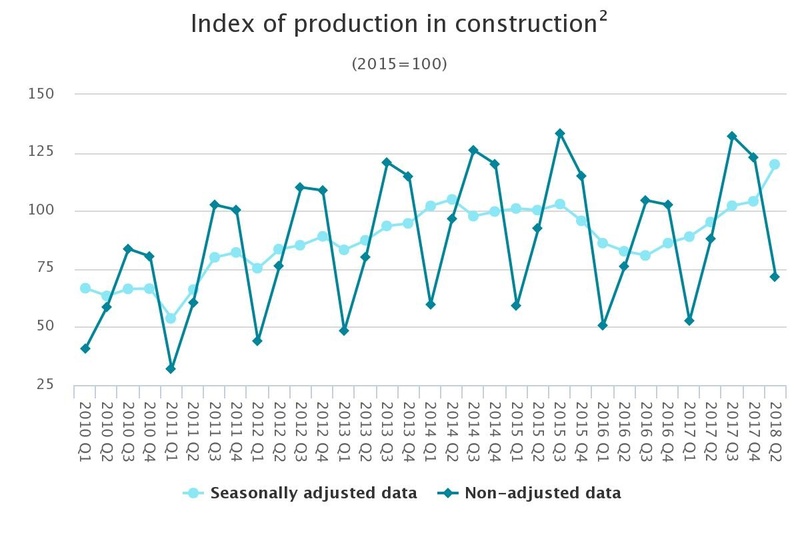 Upturn was observed also in specialised construction activities (of 21.2%). Decline, in turn, was recorded in electrical, plumbing and other construction installation activities (of 6.9%). 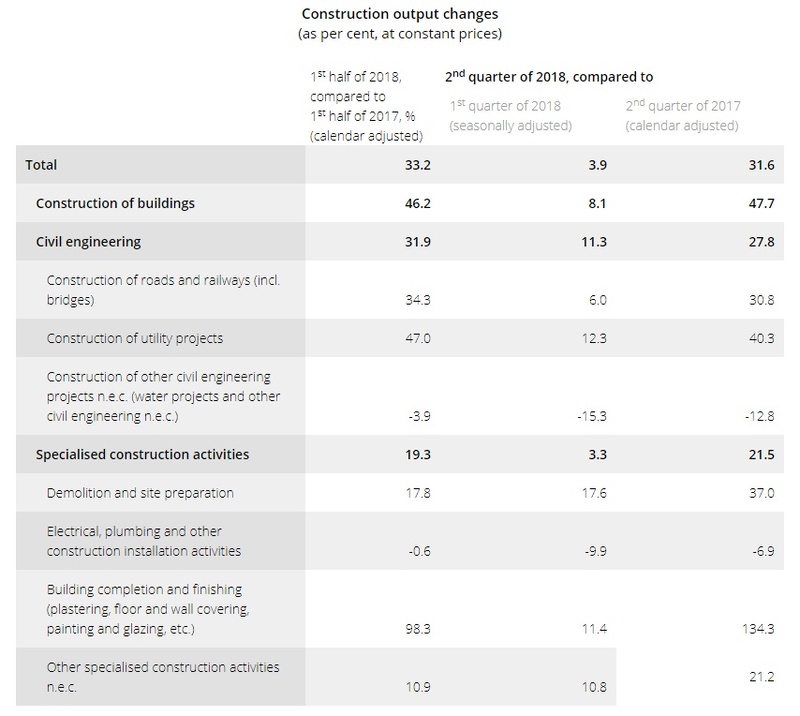 Compared to the 1st quarter of 2018, in the 2nd quarter of 2018 construction output grew by 3.9% (according to seasonally adjusted data at constant prices), of which construction of buildings by 8.1%, civil engineering by 11.3% and specialised construction activities by 3.3%. In the 2nd quarter of 2018, 924 building permits were granted for the construction, capital repairs, reconstruction and restoration of buildings with the total floor space of 231.8 thousand m2, of which 708 permits with the intended floor space of 166.3 thousand m2 were issued for construction of new buildings. Out of the total number, 577 permits were granted for construction of new single-dwelling buildings (with the intended floor space of 117.3 thousand m2). 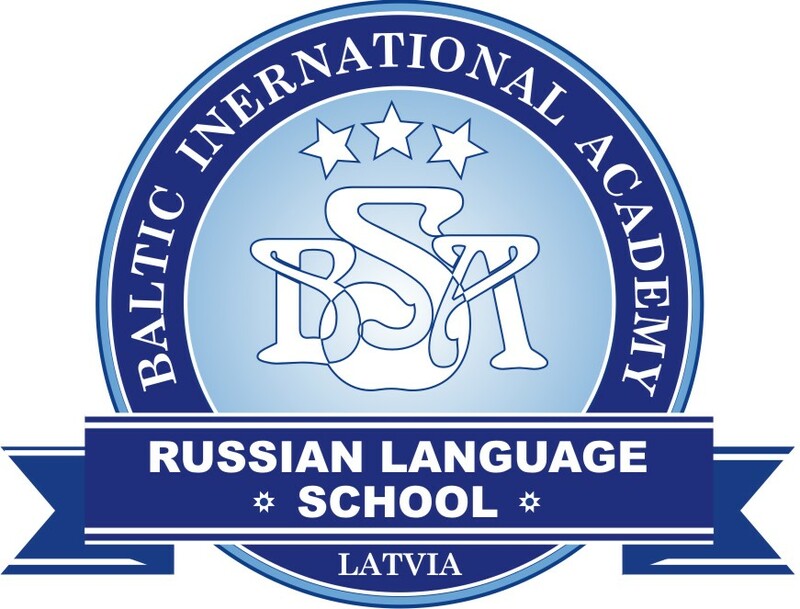 Over the period, 405 building permits were granted for the construction, capital repairs, reconstruction and restoration of non-residential buildings with the total floor space of 342.1 thousand m2, of which 258 permits with the intended floor space of 211.3 thousand m2 were issued for construction of new buildings. In its turn, 75 building permits were granted for construction of industrial buildings and warehouses with the total intended floor space of 115.2 thousand m2, of which 49 permits were issued for construction of new buildings with the intended floor space of 78.9 thousand m2.